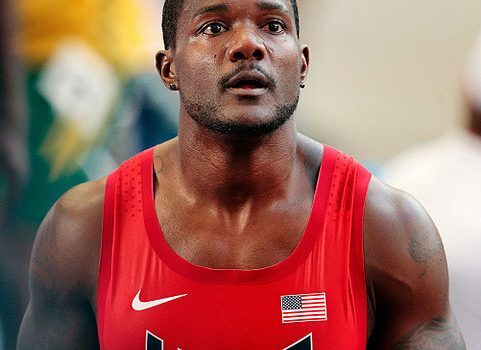 Justin Gatlin is once again in the headlines for the wrong reasons, after his coach and agent have come under an athletics ant-doping investigation. Convicted doper Dennis Mitchell – who coached Gatlin until his dismissal on Monday – and agent Robert Wagner were caught out by a Telegraph investigation after they were seen to be offering to supply and administer performance-enhancing drugs to an actor. The fact Mitchell – who was banned for showing high levels of testosterone in 1998 by the International Association of Athletics (IAAF) – is allowed to coach is a disgrace. If you’re banned for breaking the laws of the sport, there’s no way you should be able to hold a role of power – because they will abuse it, as it seems with Mitchell. Both are absolutely right. 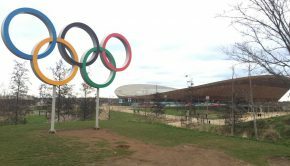 If you allow cheats back into the sport then naturally they have a mindset to try and get around the rules – they may well have a good knowledge of how to do it – and then they will help their athlete to do so. Coaches should be held more accountable, because they are the ones in control and should be advising their stars. If they give them a drug, it’s highly unlikely the athlete will turn down their advice. One strike should mean you are out. Although claimed to be surprised Gatlin is surprised by the allegations against Mitchell and denies taking any PEDS – his former drugs tests are now being rerun. The reason I think he should be banned for life and stripped of his titles is the following quote from agent Wagner given during the Telegraph’s investigation, claiming using PEDS is commonplace. “You think Justin is not doing this? Do you think Dennis wasn’t doing this? Everybody does it.” This is a clear indication that Gatlin has, once again, broken the rules surely? Not only that, it shows that athletics is rife with athletes trying to cheat the system. This is not the first time Gatlin has taking banned substances. He was stopped from competing in 2001 after testing positive for amphetamines, again being banned in 2006 after testing positive for testosterone. He’s broken the rules twice and yet is allowed back in? That’s a disgrace and brings disrepute to the sport. It’s athletes like Gatlin who tarnish athletics and they shouldn’t be allowed to return. 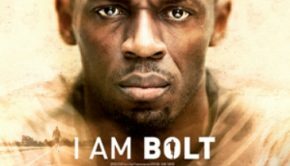 Gatlin was booed at the 2017 World Athletics Championships in London after beating Usain Bolt to 100m gold – a clear sign of what people think of him and what he’s done. People don’t want cheats back in the sport. Wagner has been linked to controversial athletes, including Kim Collins who tested positive for Salbutamol in 2002. It’s quite clear that those three are trying to break the rules and they are probably not the only ones. If Lord Coe – chairman of the IAAF and former Olympic champion athlete, as well as a long-term campaigner for giving cheats a life-time ban – wants an all-level sport then he must act. If an athlete, or indeed their coach or agent, is seen to give or take PEDS or any other banned substances then they should be banned for life. Only then will we see a respectable sport without the whispers of cheating.